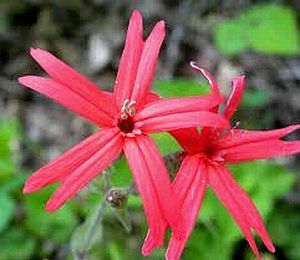 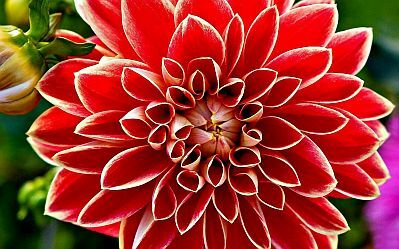 Flowers, especially the red ones, are the language of love, for this reason there is nothing better than surprise that special person with a picture of red flowers, that represents more than a thousand words. Below, you will find a selection of interesting images of this kind that you can send, share, personalize or print. Remember that it is not necessary to wait for a special day or date, you can send these beautiful images of red flowers in any time or day, the main idea is always the same; expressing feelings. 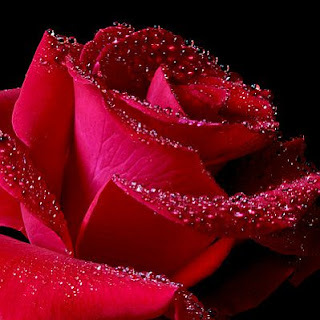 A beautiful single red rose. Dahlias are really stunning flowers and in red are even better. 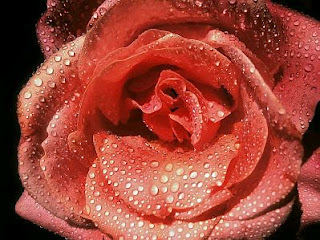 Here you are going to find a couple of images with red roses, embellished with water drops. 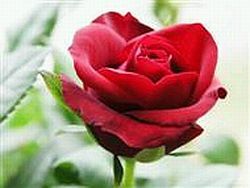 This first one is pink. 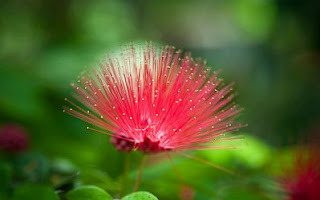 And the second one, fuchsia. 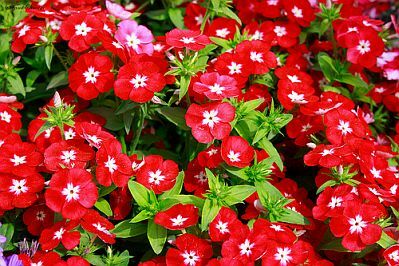 If you prefer red flowers in combination with other colors, these are the appropriate, they are white and red. Precious little red flowers with white centers. 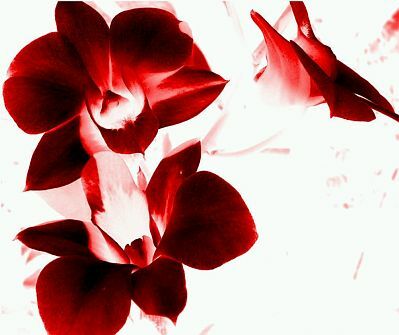 If we talk about beautiful flowers, these red orchids certainly are. 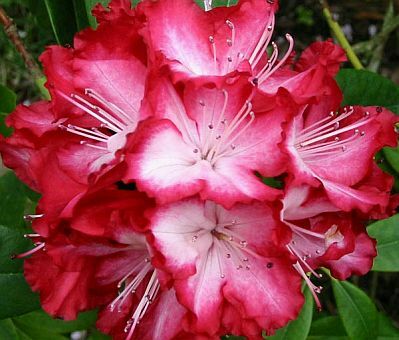 There is no doubt that the more exotic and original flowers, are much better, you can prove that with this image. 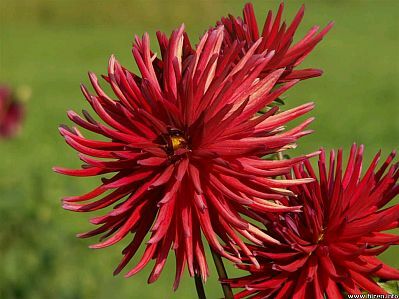 Beautiful red chrysanthemum with white edges.